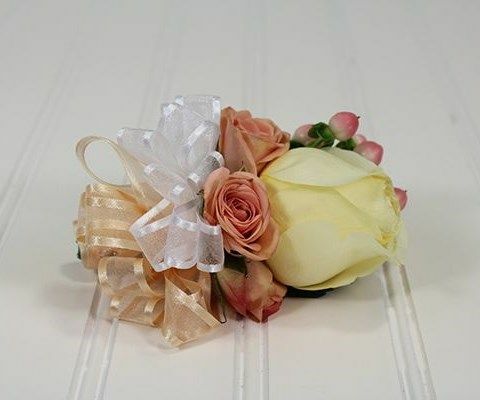 We love when bridesmaids and mothers of the brides have some special style that stands out and highlight how important they are. 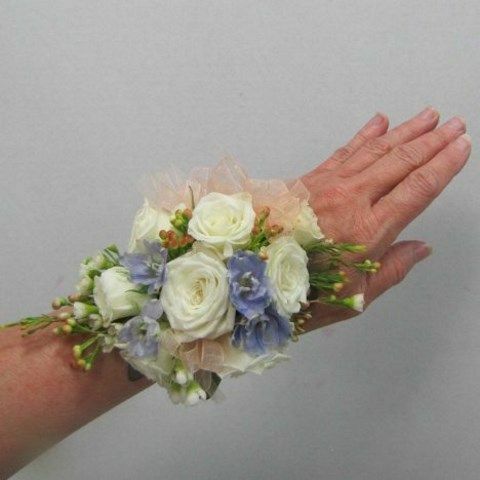 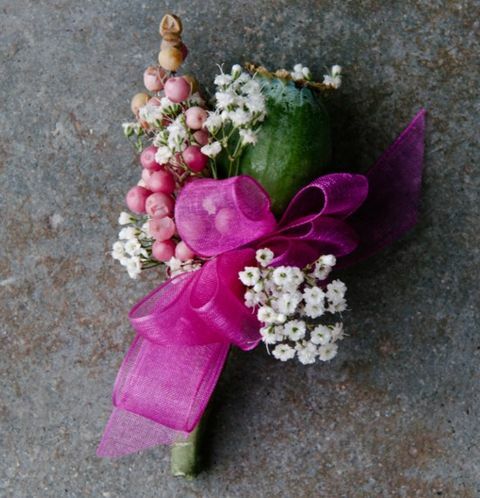 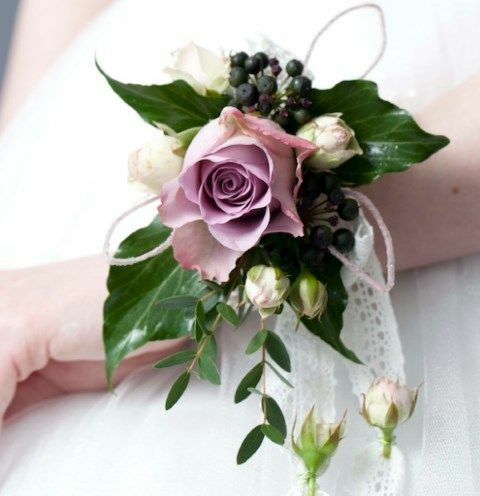 Besides awesome dresses and stylish shoes you can always add a bit of romance to their look making a wrist corsage. 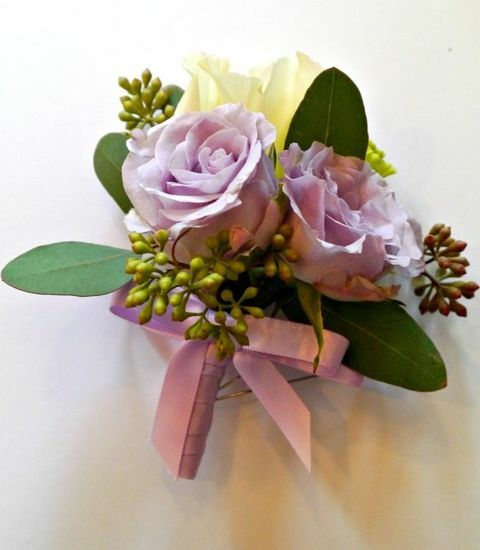 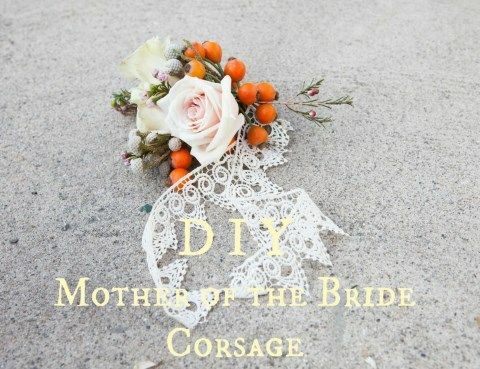 Its is a big day for mothers, and a corsage makes them feel and look extra special. 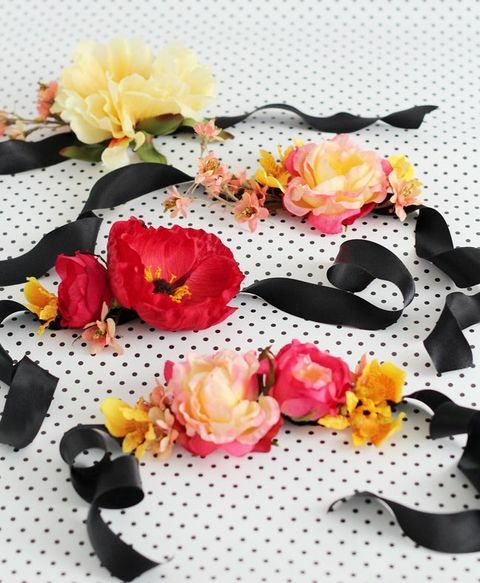 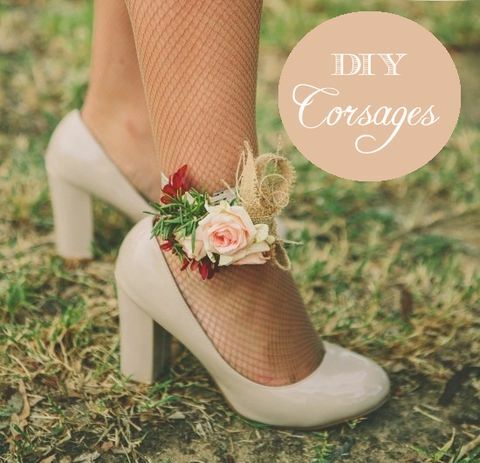 With the right supplies you can easily make a couple of corsages that match your wedding theme and décor, if you hesitate that fresh flowers will stay long, go for silk ones. 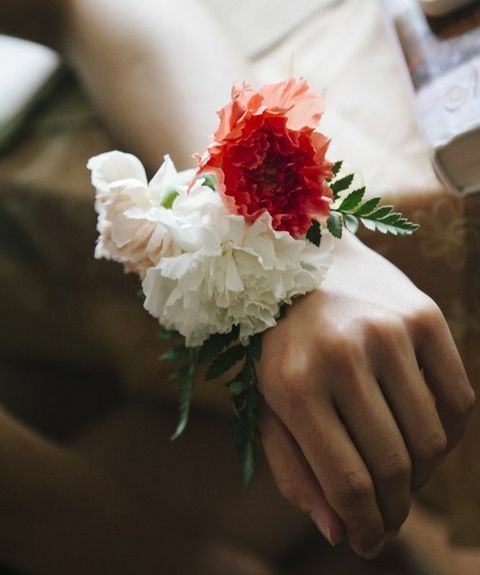 Below you’ll find some cute and very easy tutorials to make various wrist corsages, so choose and make your mom or bridesmaids feel very special on your big day! 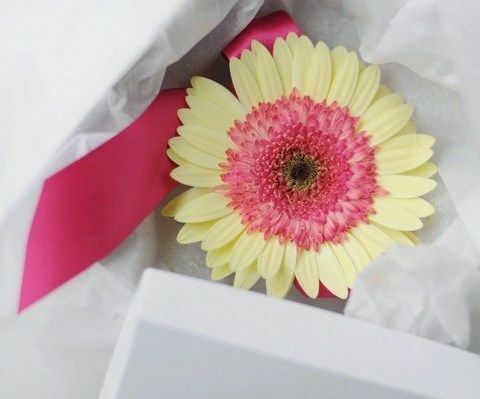 Very nice post. 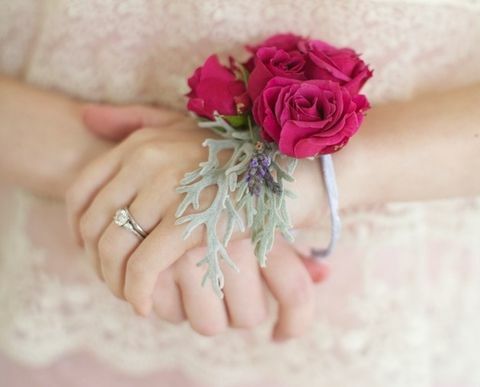 I just stumbled upon your weblog and wanted to say that I have really enjoyed browsing your weblog posts. 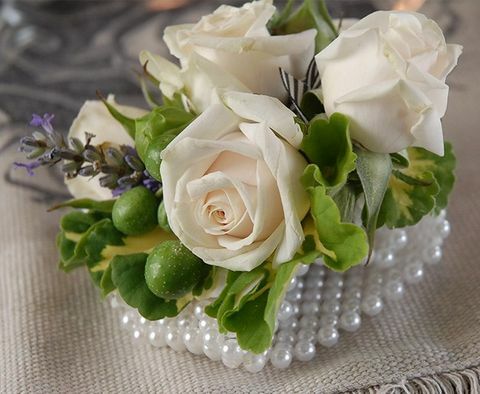 In any case I will be subscribing to your feed and I hope you write once more very soon!